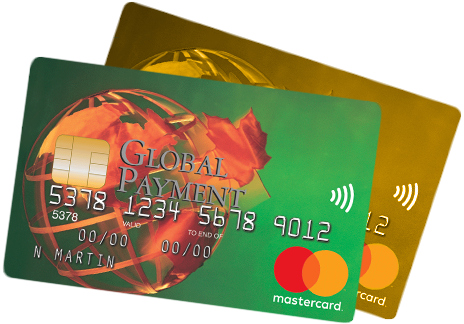 Important information for all members who use a GLOBAL PAYMENT™ Mastercard® card. Your GLOBAL PAYMENT™ Mastercard® card will no longer work effective May 29, 2019. Full access to your credit union account and funds will remain accessible through debit, in branch and online. We appreciate that this change is likely unexpected, and we will do everything we can support you through the process. If you would like to discuss options that are most suitable for you, please provide the following information and someone from our Member Advice Center will contact you. If you have an active GPC card but do not currently have a debit card, an East Coast Credit Union representative will be in touch with you to ensure a debit card is provided prior to May 29th. A debit card provides you with a convenient way to access your account and make purchases online. Return to our website main menu. ©2019 East Coast Credit Union. All rights reserved.